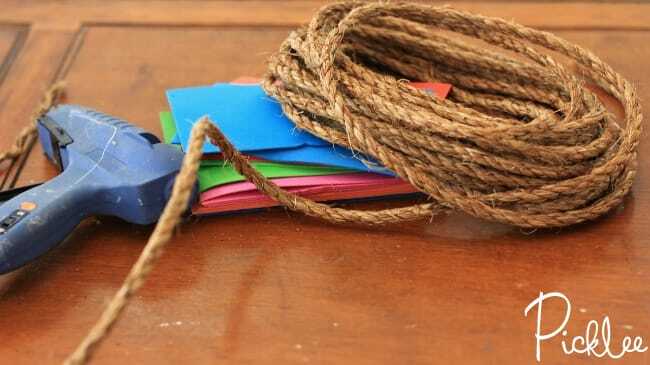 It’s no secret that I love just about everything COASTAL, and what’s more coastal than décor made from nautical rope? 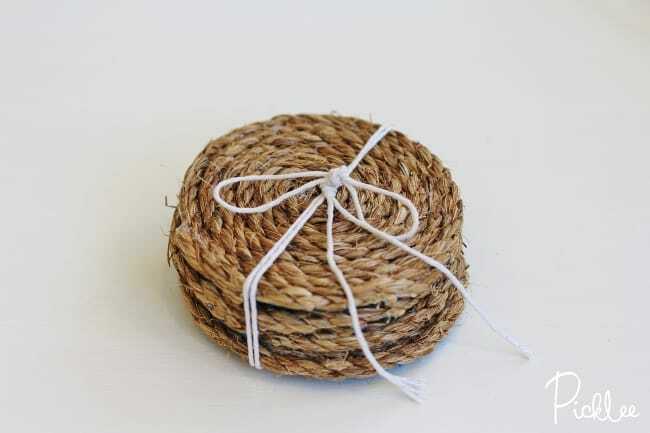 Well, I was surfing one of my favorite flash sale websites the other day when I came across an amazing set of handmade rope coasters. 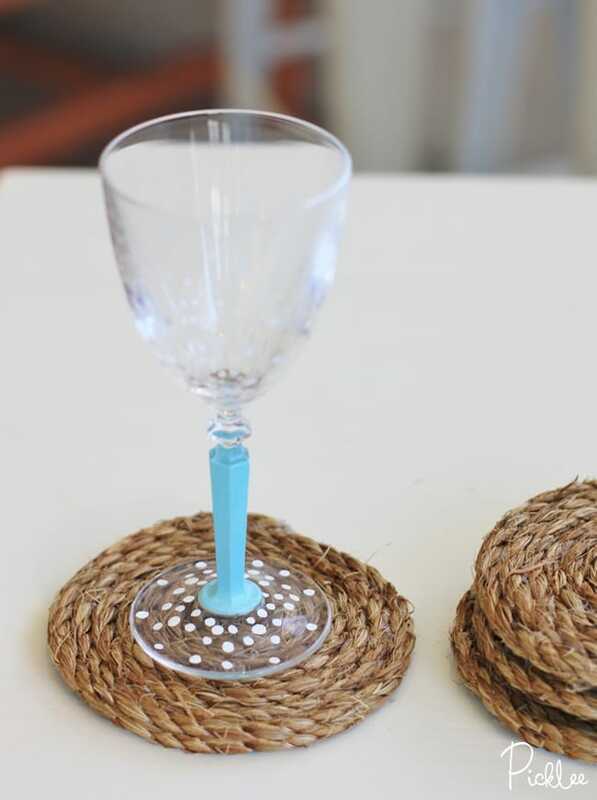 One look at them, and knew I could DIY them for a fraction of the cost, so that’s exactly what I did! 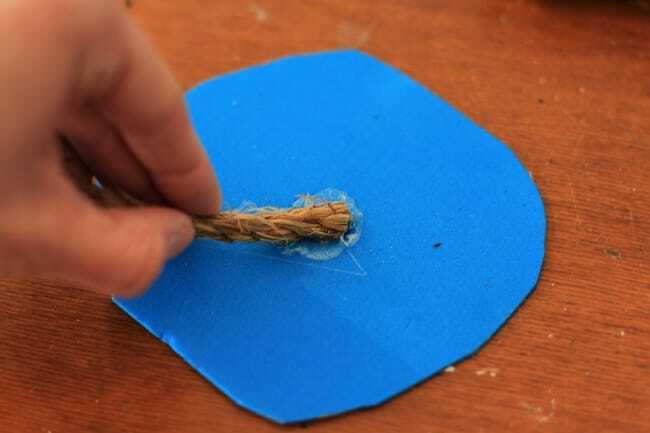 Cut the foam or cork base into a circle shape (mine were approx. 4″ around). 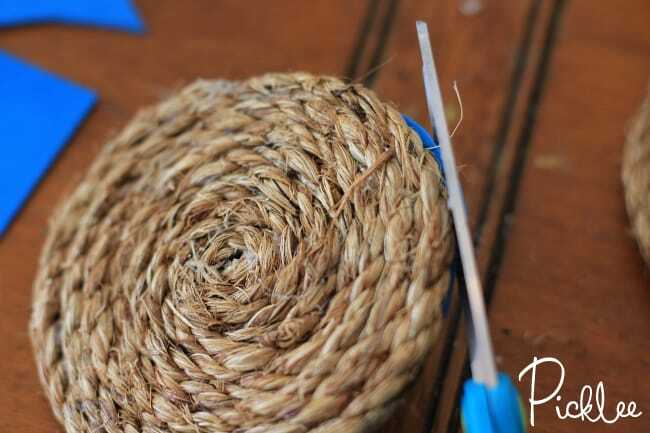 Secure the rope in the center of the circle with a dab of hot glue. 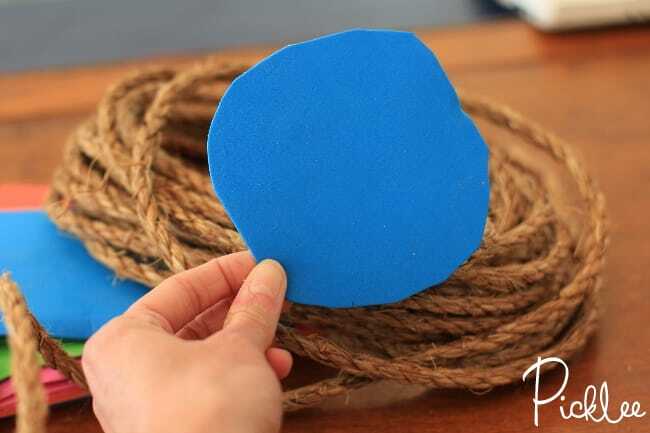 Continue adding more hot glue as you twist the rope around the center circle. 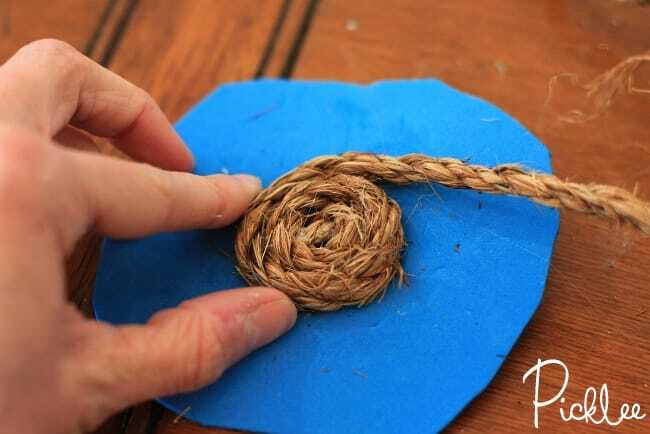 Cut the rope and secure it with hot glue, once you reach the outside of the circle. 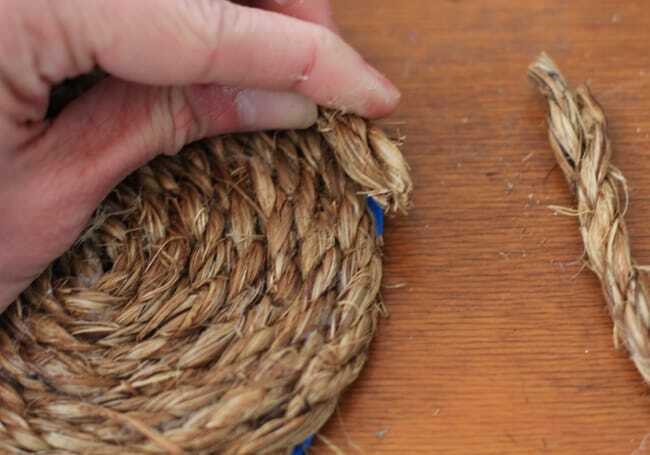 Trim away any excess foam or cork. 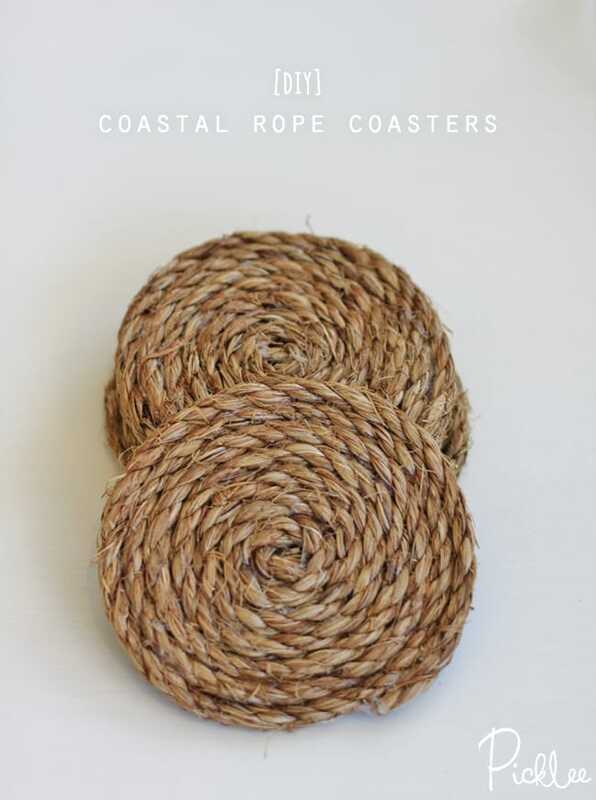 Your DIY Rope Coasters are now complete! Go ahead & use them while you sip on a refreshing skinny cocktail!